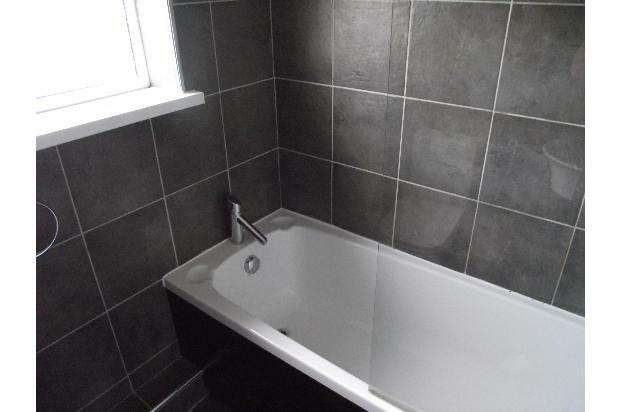 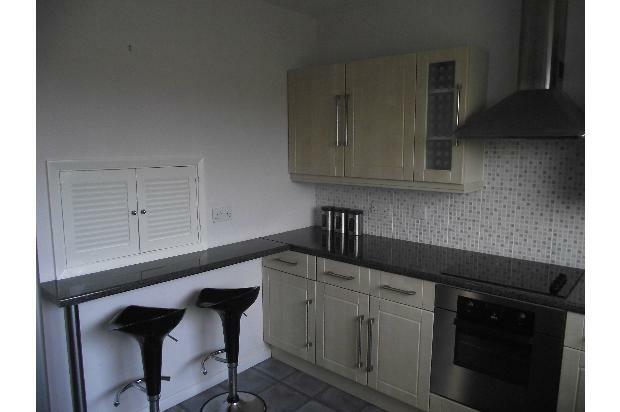 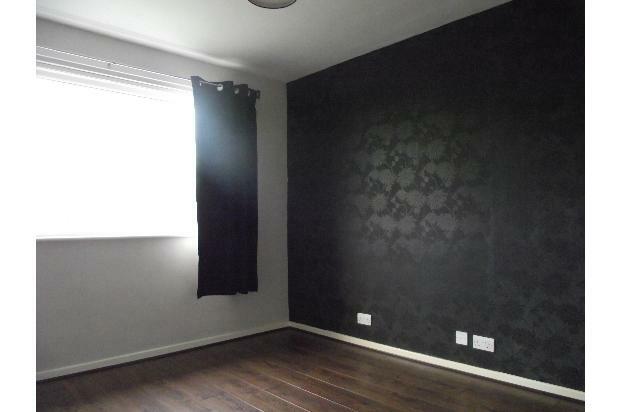 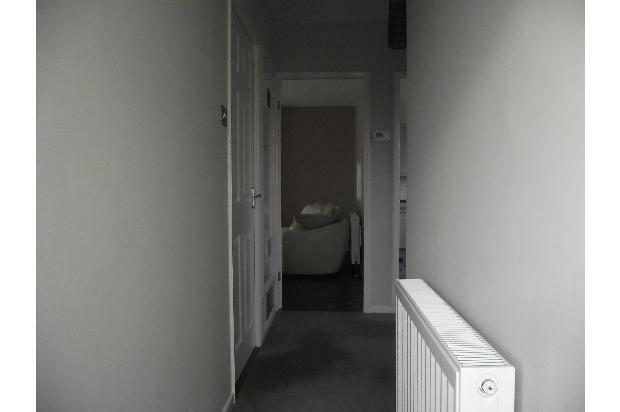 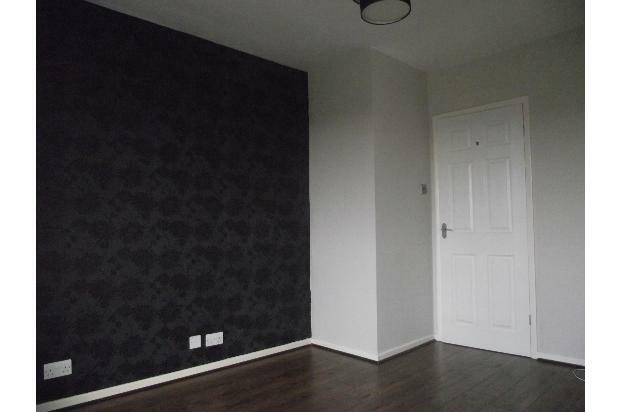 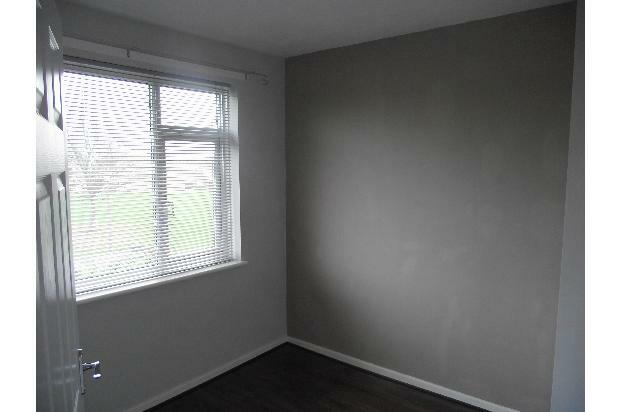 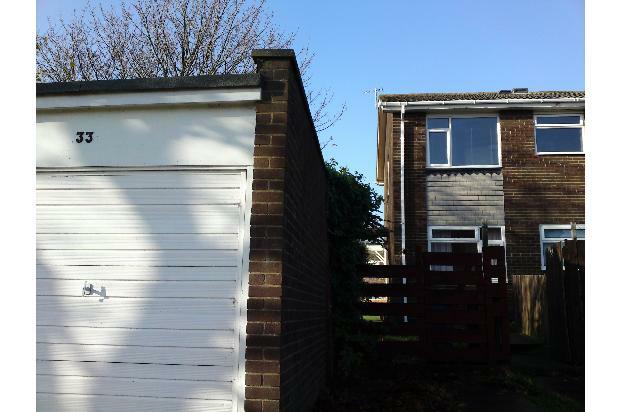 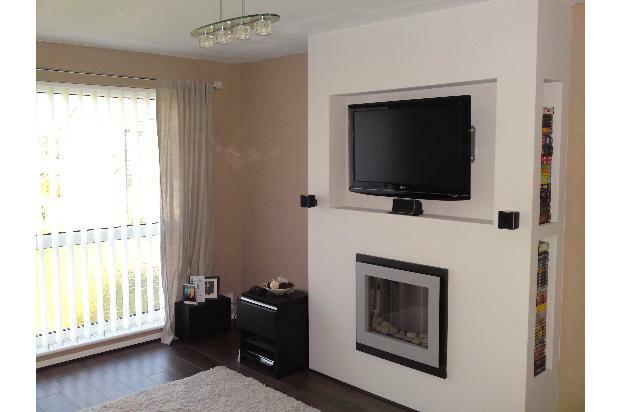 Spacious, Bellway design 2 bedroom first floor flat available to rent on a part furnished basis in Coomside, Cramlington. 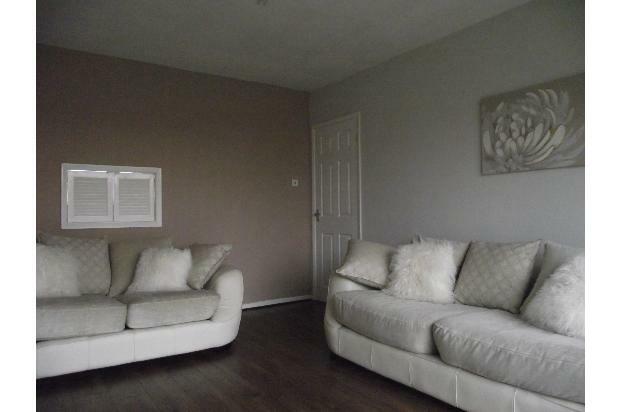 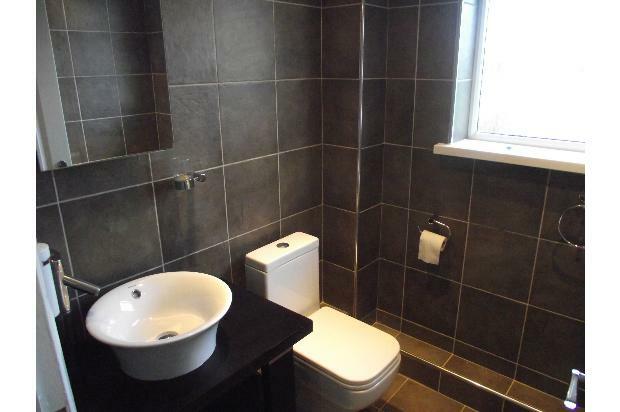 The property has been FULLY REFURBISHED TO A MODERN STANDARD throughout briefly comprising entrance hall, NEW kitchen, NEW bathroom, 2 bedrooms, living room, single detached garage and rear garden. 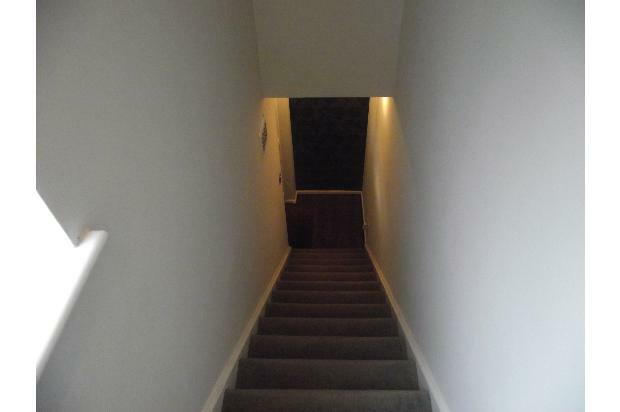 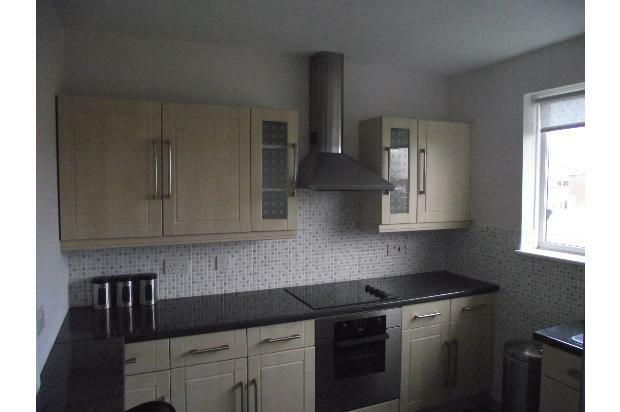 Excellent access to local schools/amenities and transport links.